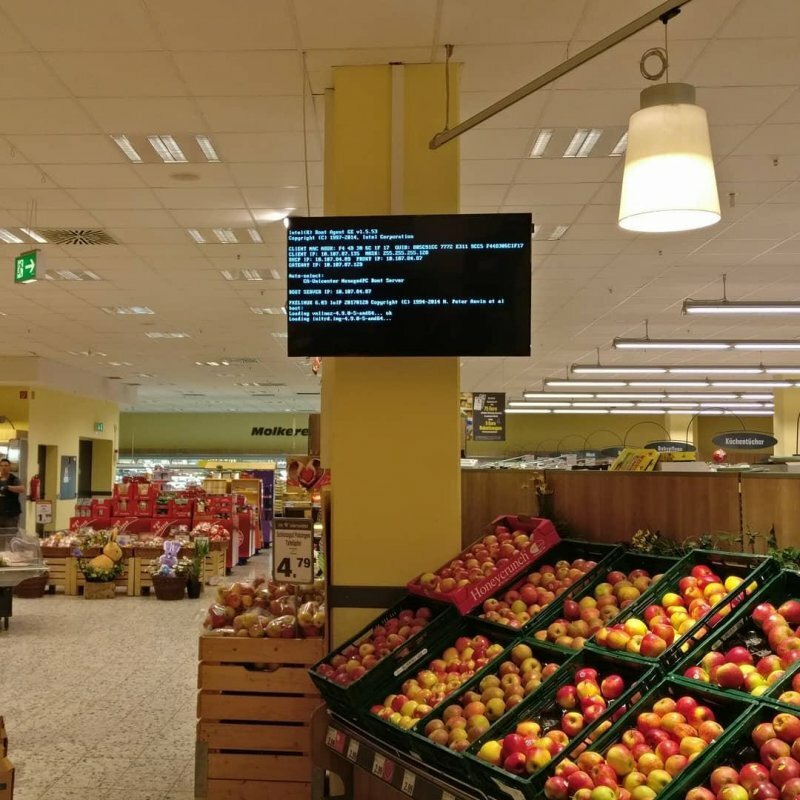 2018 is the year of Linux... in the Obst- und Gemüseabteilung. Eine Präsentation für eine recht systemnahe Linux-Weiterbildung. In Comic Sans gesetzt. Straight-forward recommendations and suggested parts lists by Dan Benjamin for building a Hackintosh capable of running macOS Sierra 10.12 (and Windows 10, Linux, etc. ).